Welcome to another Bouquet of Talent party! So happy you came to party with us! We have finally thawed out after an ice storm earlier in the week, and are welcoming the beautiful sunshine. I am so ready for spring! Are you enjoying the Olympics as much as we are? I am not ready for it to be over. It's so much fun to enjoy with the family. Hope you all have a wonderful weekend. 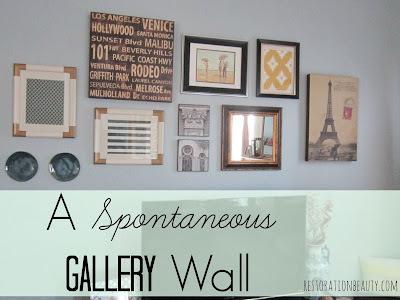 Restoration Beauty shared her beautiful Spontaneous Gallery Wall. 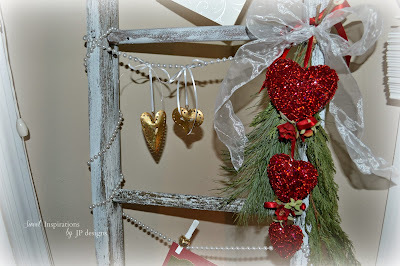 Sweet Inspirations by JP designs shared her fabulous ladder of love! I am in love with it! So gorgeous! 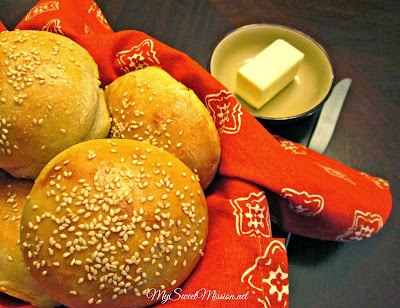 My Sweet Mission shared this yummy Sesame Dinner Rolls you can make in 5 minutes! 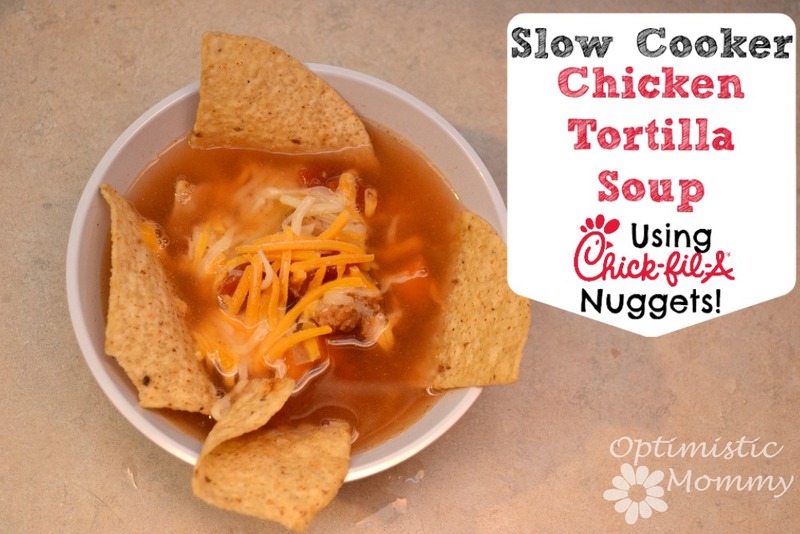 Optimistic Mommy shared her Slow Cooker Chicken Tortilla Soup recipe using Chick-fil-A Nuggets. 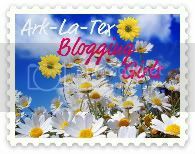 Captain America and His English Rose shared a wonderful post on 10 Myths about Bloggers! Awesome post! Hope your Valentine's Day was special with your kiddos at school. 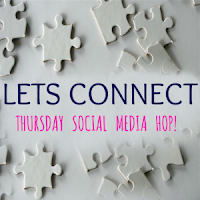 Lovely party Kathy :) Some great features and posts! Thanks for hosting. 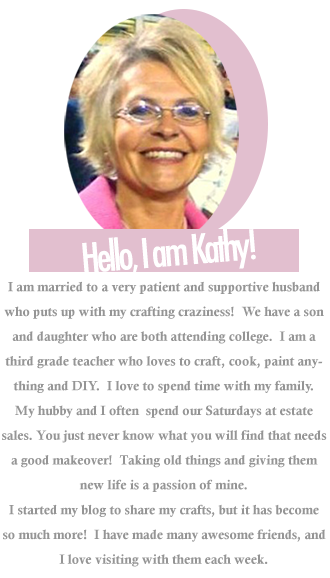 Hi Kathy! Thanks so much for the feature! And thanks for the party!! Great fun party. 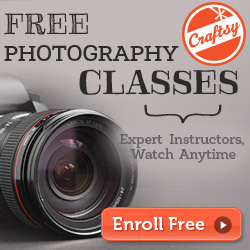 Thanks for hosting each week. Kathy, thank you for featuring my Sesame Dinner Rolls in 5 Minutes, I appreciate you! I hope you're enjoying your weekend had a very nice Valentine's Day! Such sweet Valentine posts. Thanks for hosting Kathy, have a great week. Happy to be joining up today. Thank you for hosting. 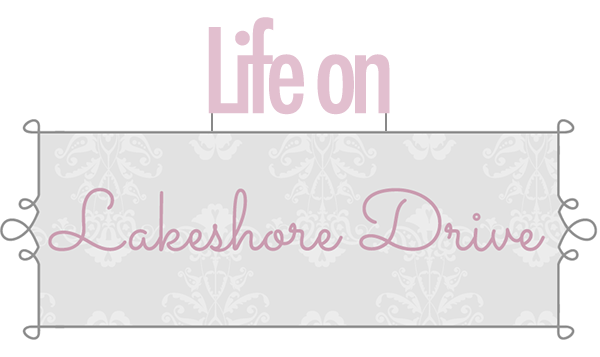 Kathy, thanks for sharing my top viewed post....I will be back next week with a really big one on the decor for the Valentine's dinner for 30 guests in our communities clubhouse. We made most of the decor! Hi Kathy, thanks for the party and have a nice week. Do stay warm. 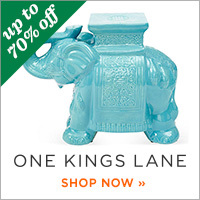 Hi Kathy, thanks for hosting another popular party this week!